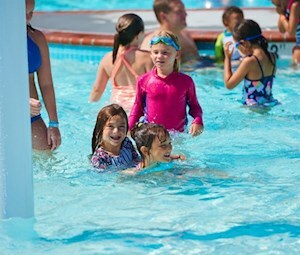 Big Splash Birthday Bash Free Admission for Guest of Honor & EIGHT Discounted Full Day Waterpark Passes for your Guests. 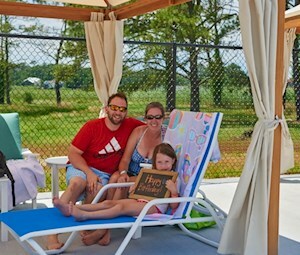 Click to veiw more infomation about this Splashtastic Birthday Bash Package. The Grand Splash Birthday Bash: FREE Admission for Guest of Honor & TEN Discounted Full Day Admission Passes for you Guests. 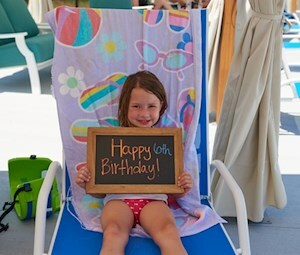 Click to veiw more infomation about this Splashtastic Birthday Bash Package. 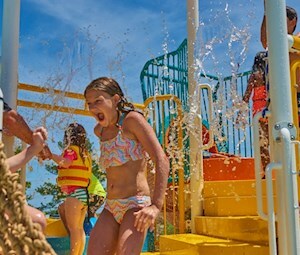 The Epic Splash Birthday Bash: FREE Admission for Guest of Honor & TEN Discounted Full Day Admission Passes for you Guests. 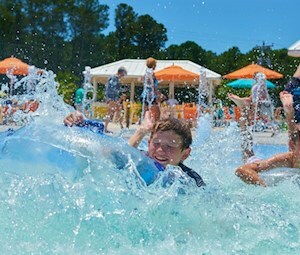 Click to veiw more infomation about this Splashtastic Birthday Bash Package. Maui Jack’s will always ensure guests safety comes first. While we don’t offer ticket refunds due to inclement weather, we will provide complimentary one-day tickets if operations are suspended for 90 minutes or longer due to lightning in the area.